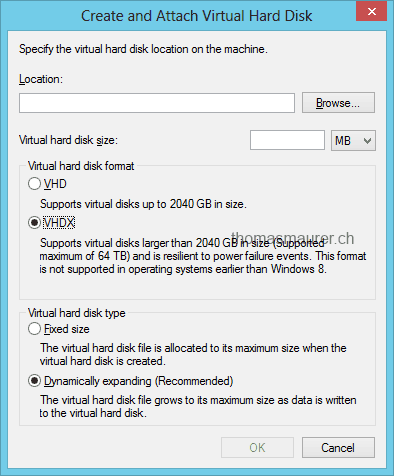 Yesterday I posted a blog post about the new recommendations about Virtual Disks files in Hyper-V called VHD and VHDX. 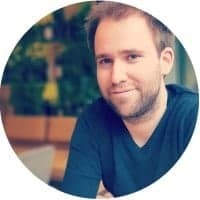 Today I saw a tweet from Niklas Akerlund who posted a link to the new VHDX Format Specification v1.00. 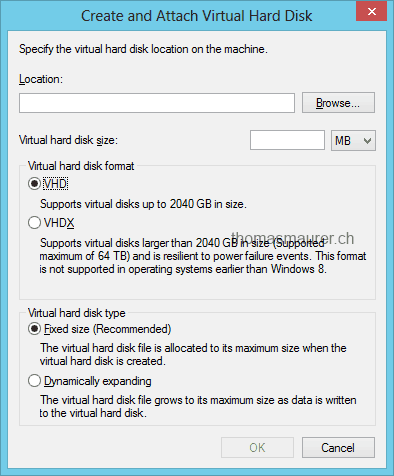 This specification describes the VHDX virtual hard disk format that provides a disk-in-a-file abstraction. This specification assumes that you are familiar with hard disk technologies, including how hard disks interface with the operating system or a virtual machine and understand how data is accessed and laid out on the physical medium. 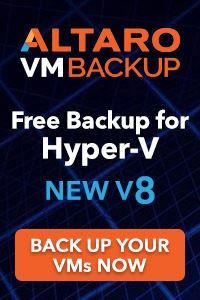 This specification is released under the Microsoft Open Source Promise (OSP) initiative to help guide development of VHDX virtual hard disk format implementations that are compatible with those provided by Microsoft. 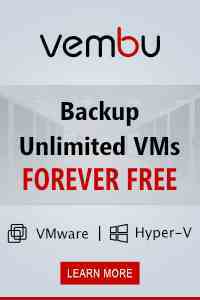 VHDX is the new format which is currently supported by Windows 8 and Windows Server 2012. 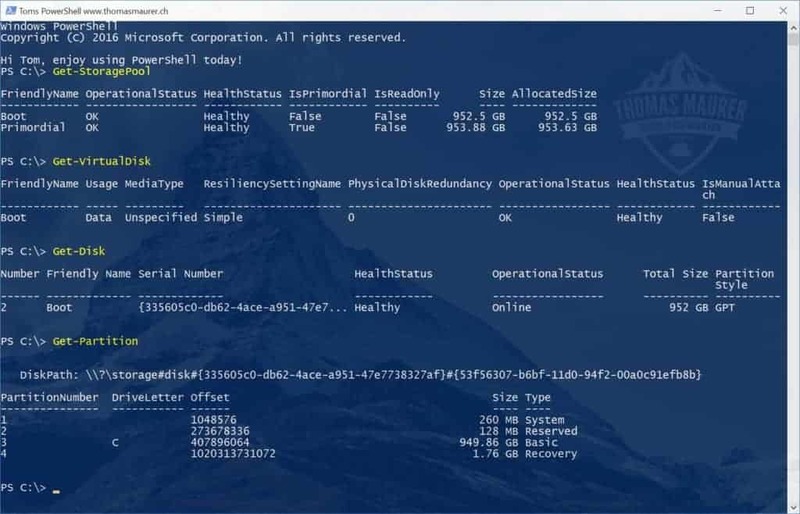 In July Microsoft released the beta of the Virtual Machine Servicing Tool 2012 and two weeks ago Microsoft released the final of the Virtual Machine Servicing Tool 2012 (VMST 2012). I already did a post how you can update offline VHDs via Virtual machine Servicing Tool. You can find the Virtual Machine Servicing Tool 2012 in the Microsoft Download Center. In my Lab I don’t have a good storage which I can use for my Hyper-V Clusters. 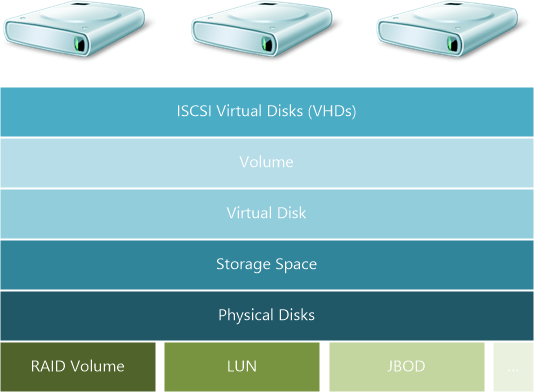 But with Windows Server 2012 Microsoft added a lot of new storage features and included a iSCSI Target Server. 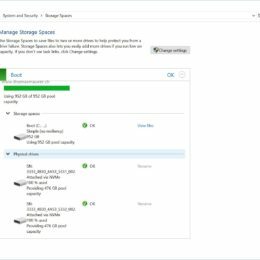 With the new Storage Pooling / Storage Spaces features this allows me to use a Windows Server as a great storage replacement. 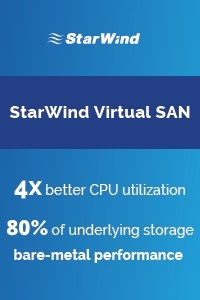 On this Storage Pool we will create a Virtual Disk. Here we have to option to use Data Deduplication, Thin provisioning, Reliability options (Simple, Mirror, Parity), etc.